 Upgrade and enhance your SUP Ergometer with these cool EZ-Fit fairings. 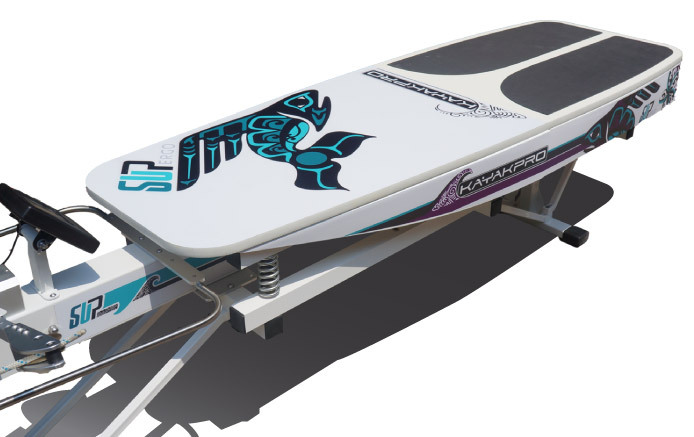 The EZ-fit fairings convert your flat stand-on reactive SUP Ergometer board into a real looking paddle board. 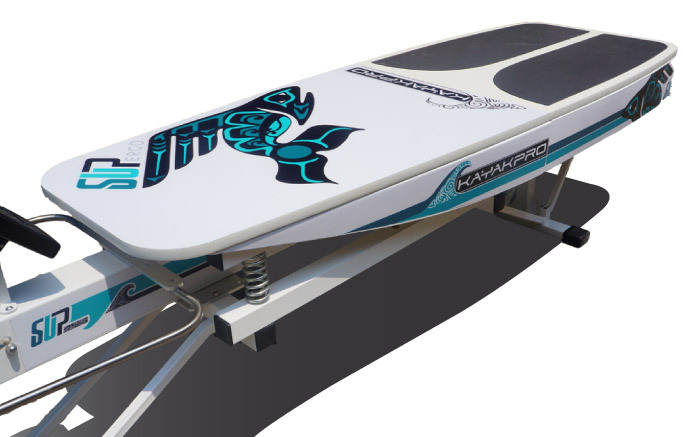 Available with 2 design options that will enhance your SUP paddling experience. 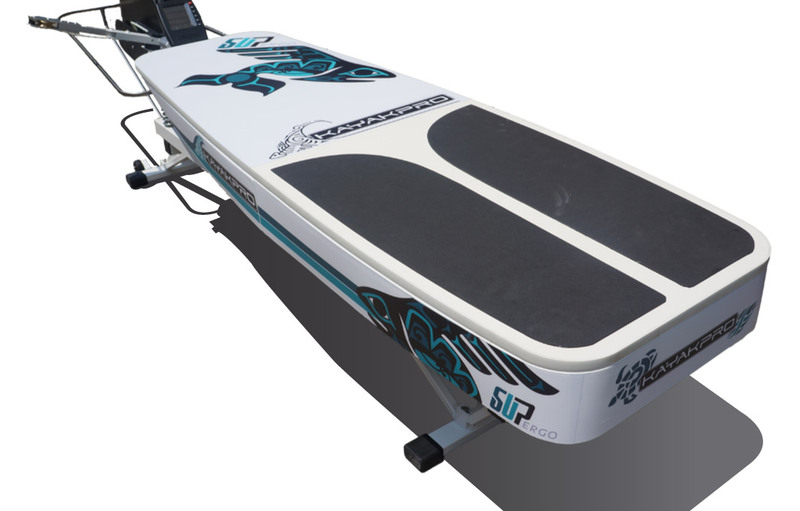 With the addition of the EZ - fit fairings, your SUP Ergometer will look [and feel] like a real floating Paddleboard.